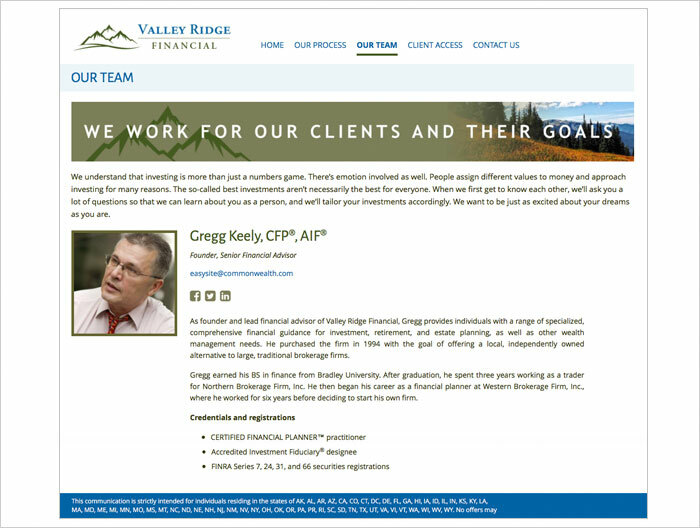 Commonwealth Financial Network recently launched a new EasySite web builder program. 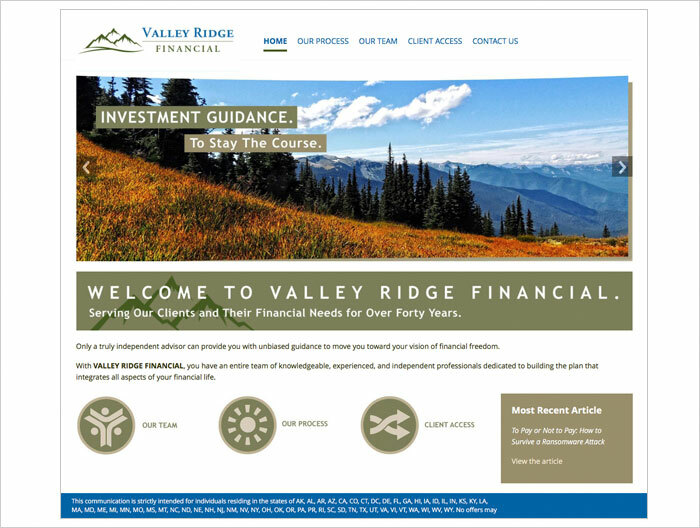 This program makes it easier for its advisers to make quick updates to their sites. We worked with Commonwealth to create a sample site that would show some of the design possibilities within the program. We designed the logo, banners, icons and chose the overall color palette.